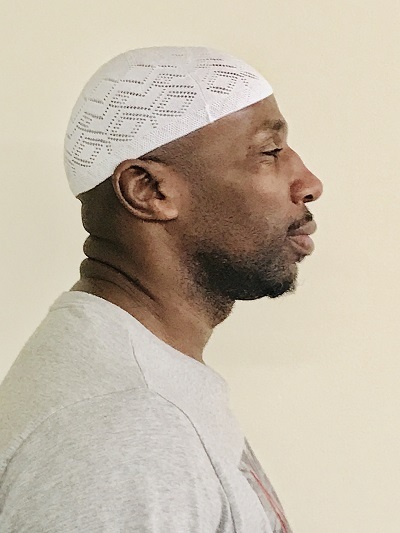 A Kufi is a small, brimless, knit or crocheted skull cap traditionally worn by Muslims, African Christians, and African Jews. 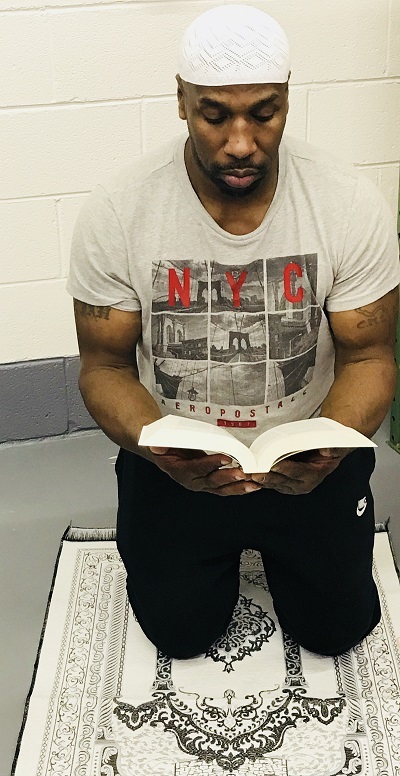 Many Muslims believe that Muhammad kept his head covered, thus to follow his example depicts a holy act signifying religious status. 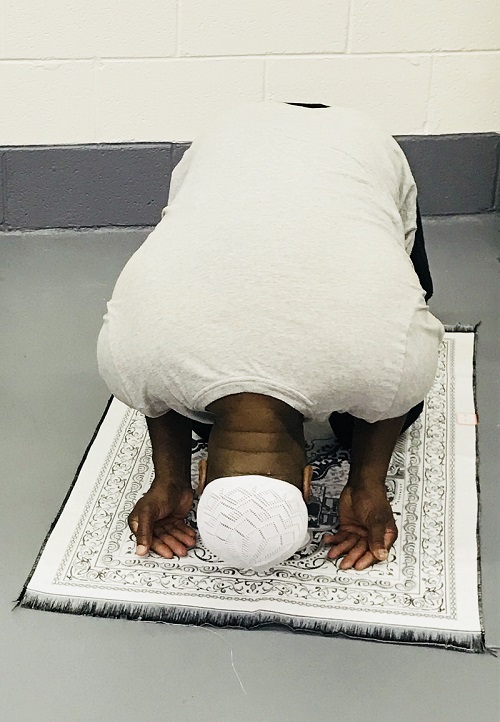 For centuries, many religions have used prayer rugs as part of daily worship practices. As used by Muslims, prayer rugs are small pieces of fabric or carpeting placed between the ground and the worshiper. 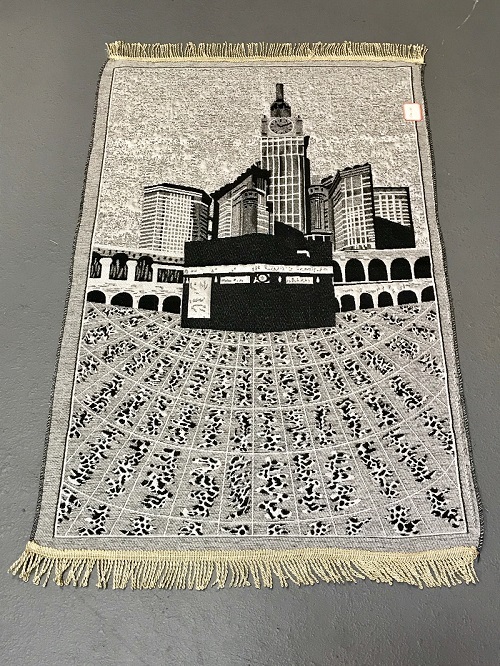 The rug has strong symbolic meaning and must be placed in a clean location during prayers, reflecting humility, a holy act, and respect to God. Also in reverence to God, many who observe the Catholic faith kneel on small tufted cushions built into the pews. Although Wiccan followers consider a circle to be their holy space, many contemporary worshipers place a prayer rug inside their designated circle. 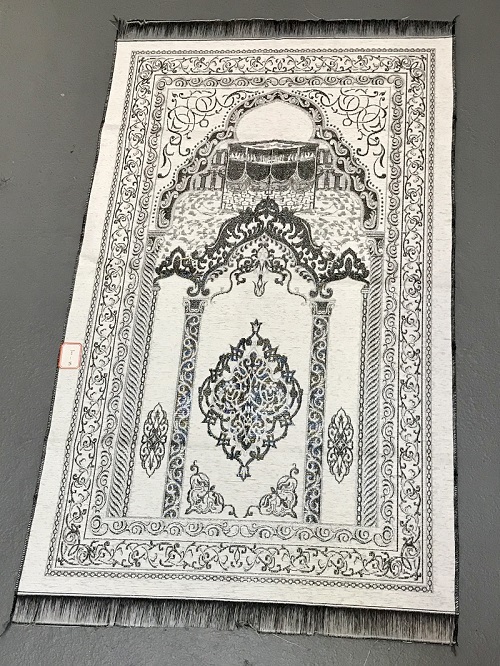 Prayer rugs have been approved by CDCR HQ. 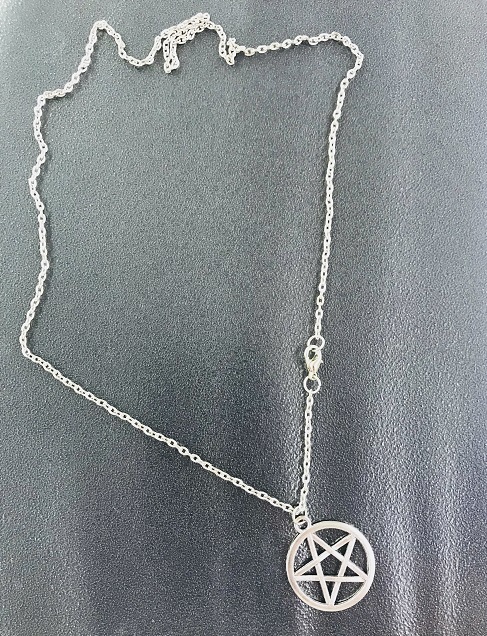 In the shape of a five pointed star, the Pentagram is used today as a symbol of faith for many Wiccans. 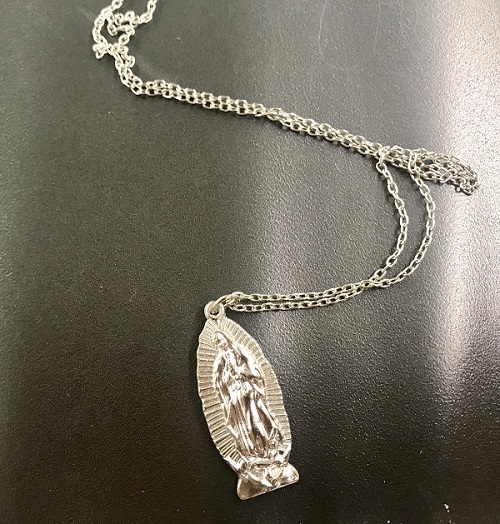 The Lady of Guadalupe, the Catholic title of the blessed Virgin Mary, holds a special place in the religious life of Mexico. The image is enshrined within Mexico City’s Minor Basilica of our Lady of Guadalupe, the most visited Catholic pilgrimage site in the world. 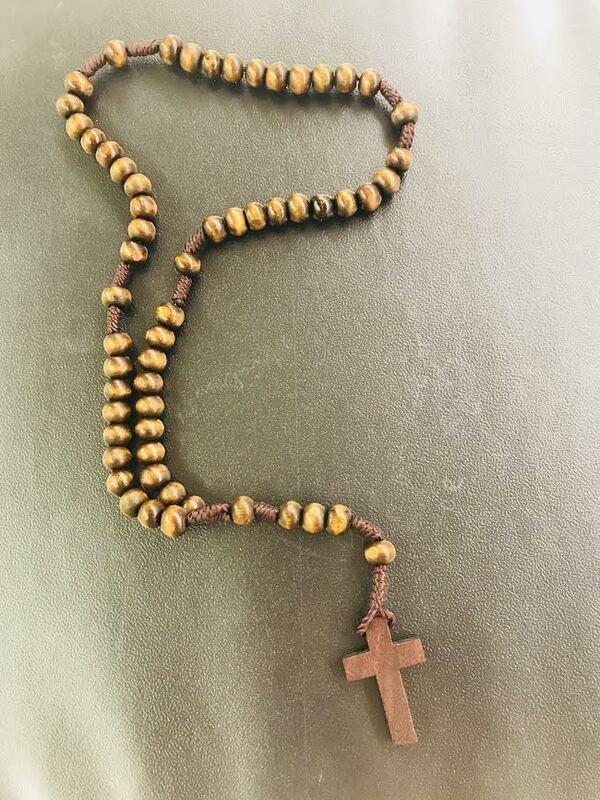 The Rosary, Catholic Cross, and Crucifix have been blessed Christian religious symbols for thousands of years. The protestant cross, or Christian cross is the main religious symbol of Christianity. 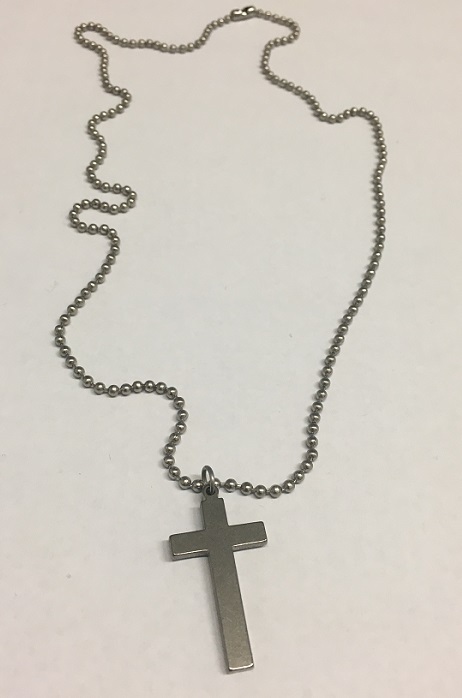 The figure of Christ usually does not appear on this cross. 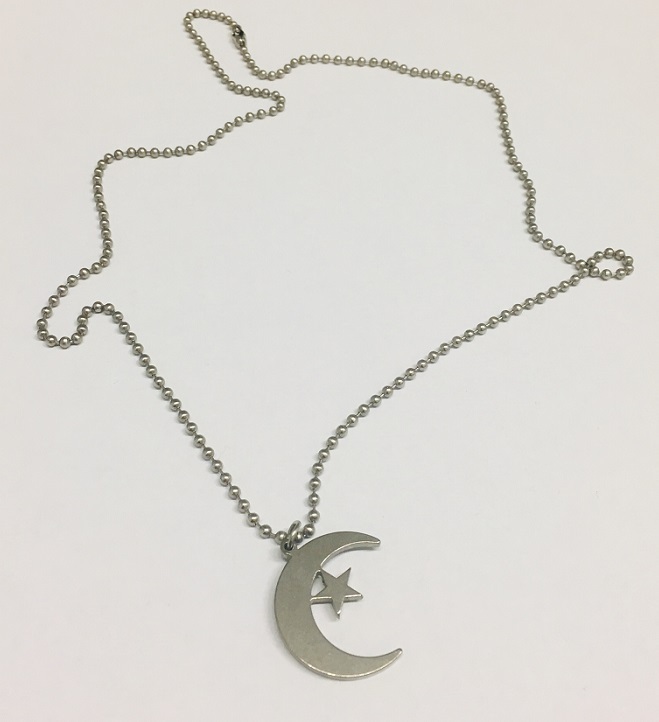 The Star and crescent is an ancient Ottoman state symbol adopted by followers of the Nation of Islam.